• Sarah Michelle Gellar's Buffy Summers takes on Jessica Alba's transgenic supersoldier, Max Guevara. • They want to win, but are otherwise in-character. 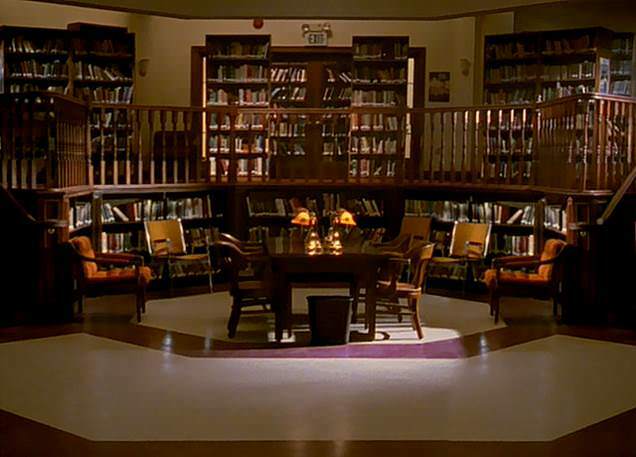 • Fight takes place in Sunnydale High School Library (pictured below). 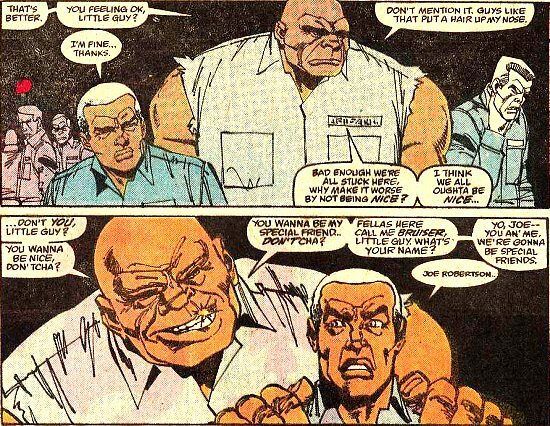 • Neither combatant is armed, but they can make use of anything in their surroundings, at their discretion.